Nowadays, dietary supplements come in a variety of forms such as tablets, capsules, as well as drinks and energy bars. It’s becoming hard to tell which product yields the best and safest results. 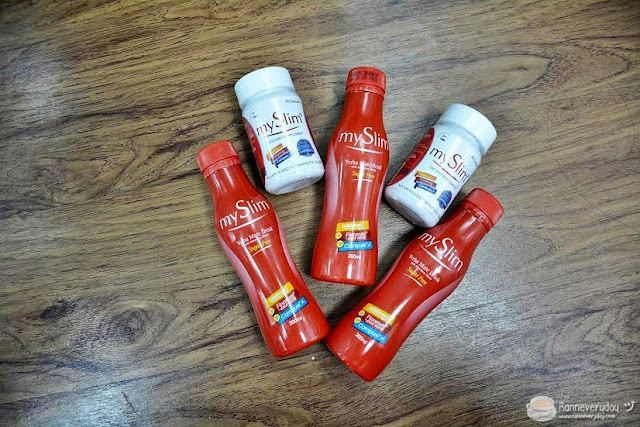 But one brand is fast becoming the talk of the town as the product of choice for safe weight loss and detoxication in the Philippines – MySlim. MySlim is the first slimming and detox drink clinically proven to promote safe weight loss for its special Yerba Mate formulation. 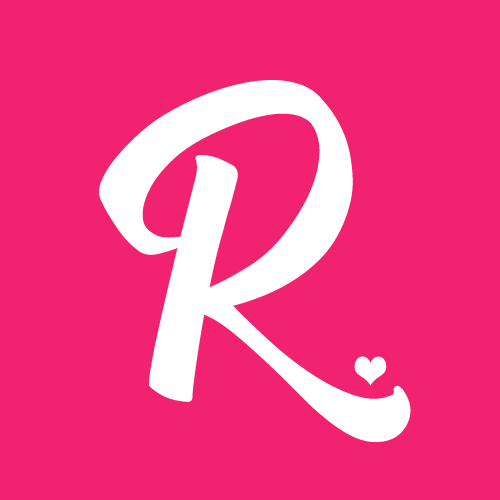 The Filipino-owned product is touted to redefine weight management even at its early years. 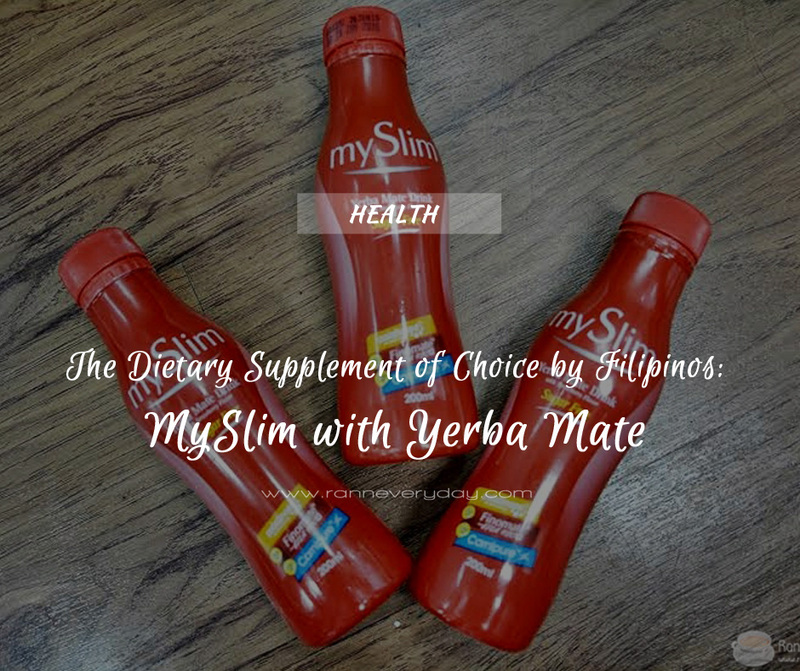 MySlim is the only dietary supplement that contains the clinically-prescribed Yerba Mate formulation. There are other brands in the market using Yerba Mate but the formulation MySlim has is clinically-tested and proven to promote weight loss without any adverse effects to your health. The product also comes in Natural Fat Burner Complex Capsule. Apart from Yerba Mate, MySlim is also packed with Palatinose, an ingredient which promotes a more balanced and longer glucose supply. 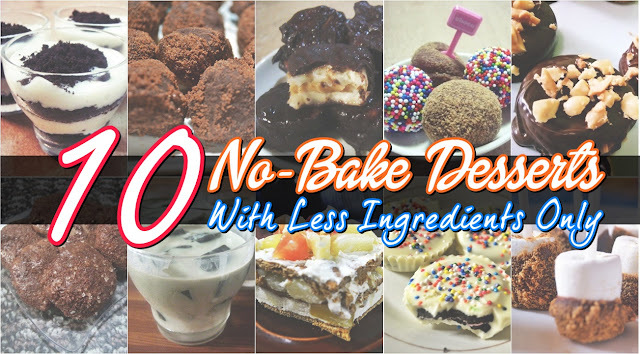 This is the secret for prolonged energy levels which is ideal for dieters cutting back on their carb intake but would still like to do more, both physically and mentally. MySlim’s capsule variant one the other hand is formulated with clinically-proven safe and effective Garcinia Cambogia, an ingredient which prevents carbohydrates from being stored as fat; Carnipure (both for drink and capsule) which reduces the sensation of hunger therefore reducing one’s food intake; and Green Tea Extract (for capsule) which stimulates the brain’s activity and improves energy for prolonged physical performance. MySlim's Yerba Mate formulation, as well as its other equally important ingredients is all scientifically-validated to ensure that you get maximum slimming results at the quickest possible time without experiencing severe side effects. Developed by Vida Nutriscience Incorporated, one of the leading health and wellness products provider in the market and the country’s go-to provider of safe, novel and ethical health and wellness products, MySlim Slimming and Detox drink and capsule is fast becoming the fitness partner of choice for women and even men who want to achieve more in life. 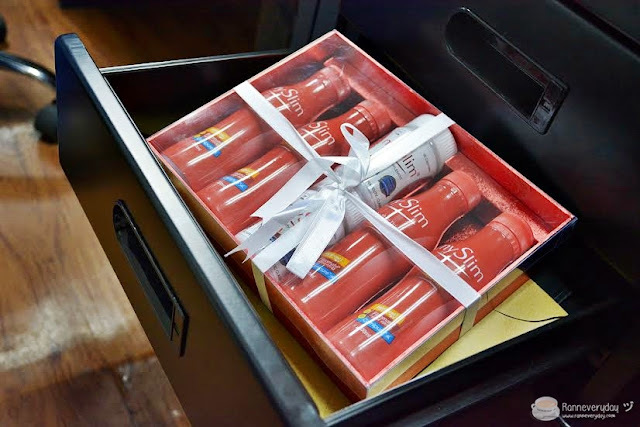 It’s no wonder why MySlim is the trusted slimming product of the country’s sexiest Filipina, Ms. Jennylyn Mercado. Recently revealed as MySlim’s new brand ambassador, Jennylyn Mercado was chosen as the perfect image of strength and value for one’s constant improvement – both of which are MySlim’s brand philosophy. It is a product by Filipinos for Filipinos. Be sure to try MySlim today!